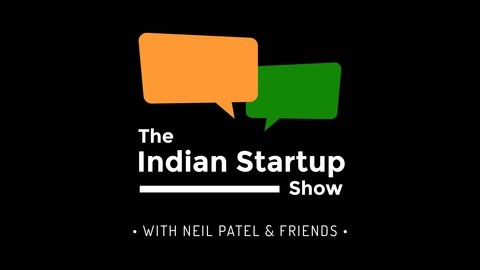 A Weekly Podcast Show About Indian Startups Entrepreneurs & More ! Hosted by Neil Patel & Friends. Yashika Shah Co-founder of Nandoo. The app for the 200 million stressed out Indian millennials. It pays you to walk & be healthy! Taking fun seriously! Today I speak to Yashika Shah the co-founder of Nandoo. Nandoo is India's only FUN health & wellness startup. Since launching 5 months ago . They already have 200,000 members. So in this episode she talks about how it all works. You will learn how she manages a full time job working in investment banking, while working on this startup. Being married to the co-founder. She talks about building a community & targeting stressed out Indian millennials and find out how many minutes you need to walk to get an IPhoneX! Try Premium free for 2 months and access all my classes! Akshaara Lalwani founder of Communicate India - The fastest growing marketing & PR company in India. Rajiv Talreja - India’s leading business coach & author of the International Bestseller “Lead or Bleed” – How entrepreneurs and corporate leaders can stop fire-fighting and start accelerating performance and profits. #110 Pooja Dhingra Celebrity chef, entrepreneur & founder of Le15 Patisserie. 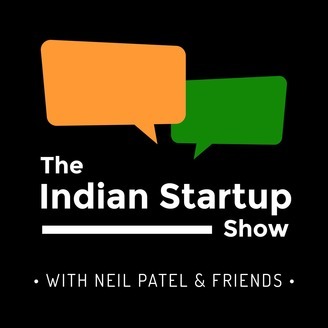 #109 Divyam Goel CEO of AttainU-On disrupting the Indian education system by training people online to be software engineers at no up-front cost.